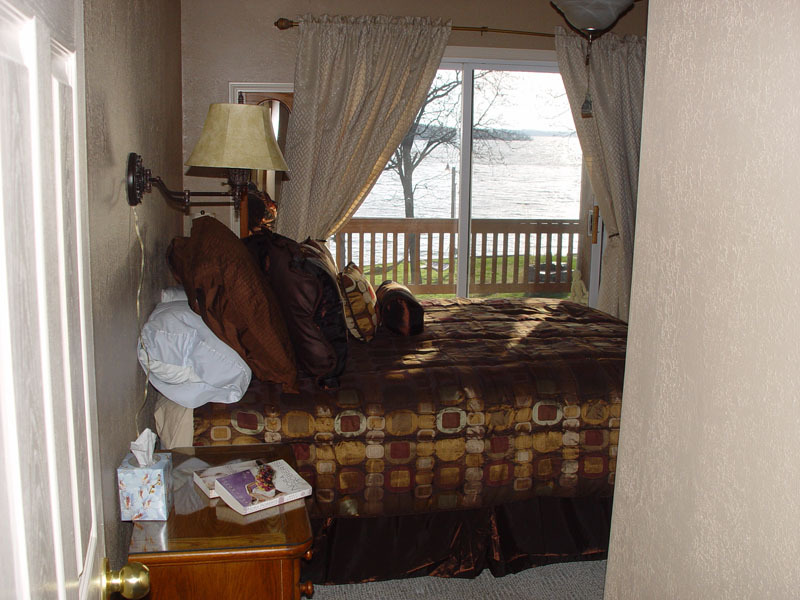 Waterfront, 3 bedroom, 2 bathroom with a laundry room . 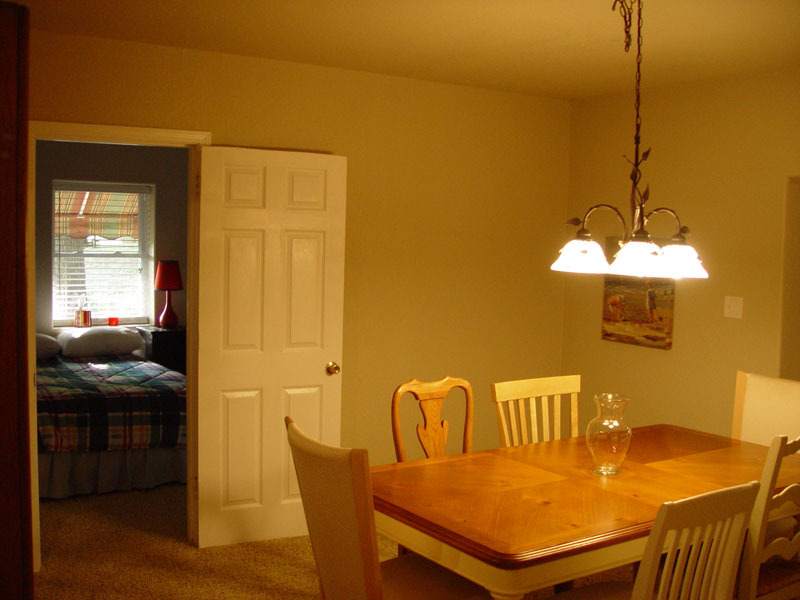 Beautifully furnished. 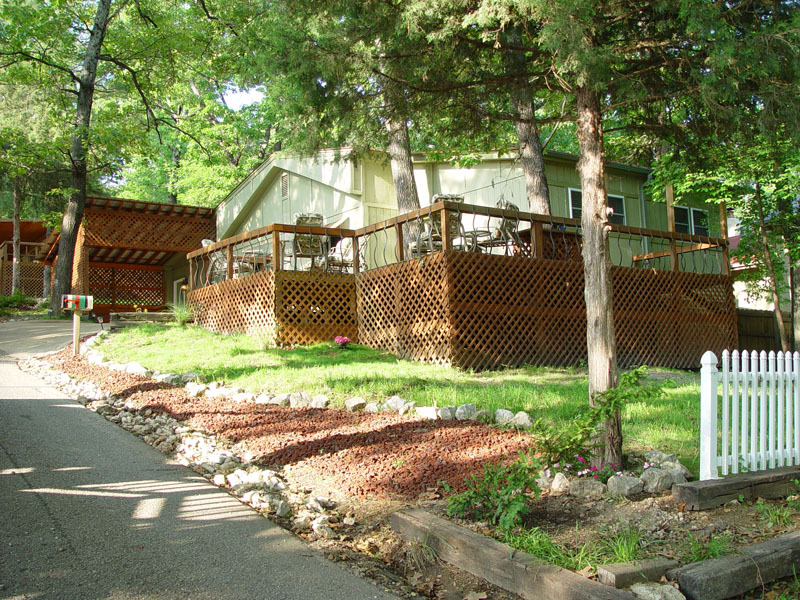 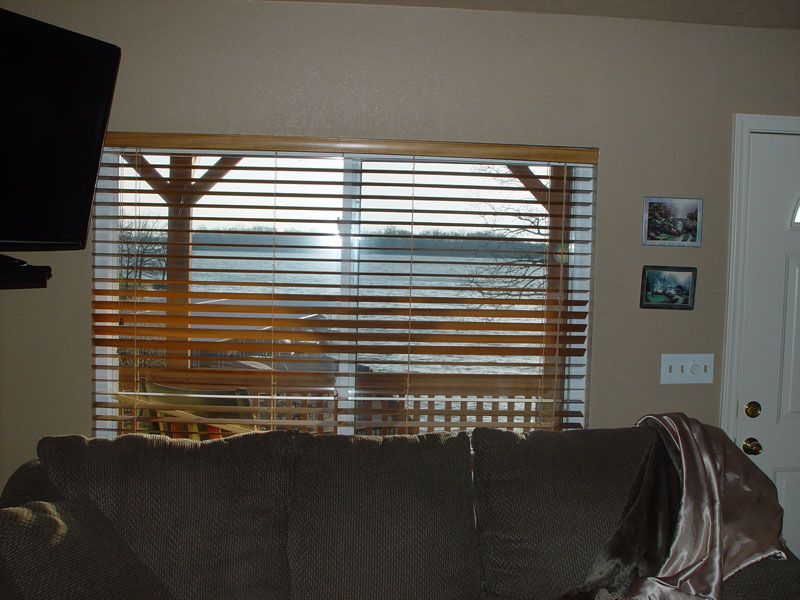 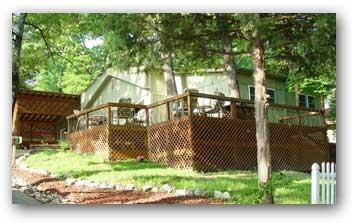 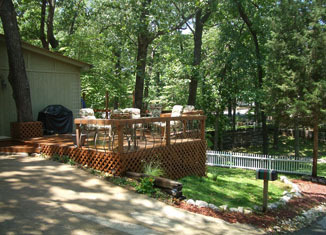 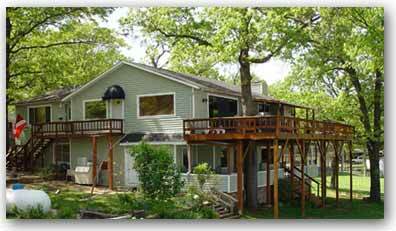 Waterfront, 3 bedroom, 2.5 bathroom, Fireplace,Color Cable TV, Front Porch Overlooking the Lake, with a Full Kitchen. 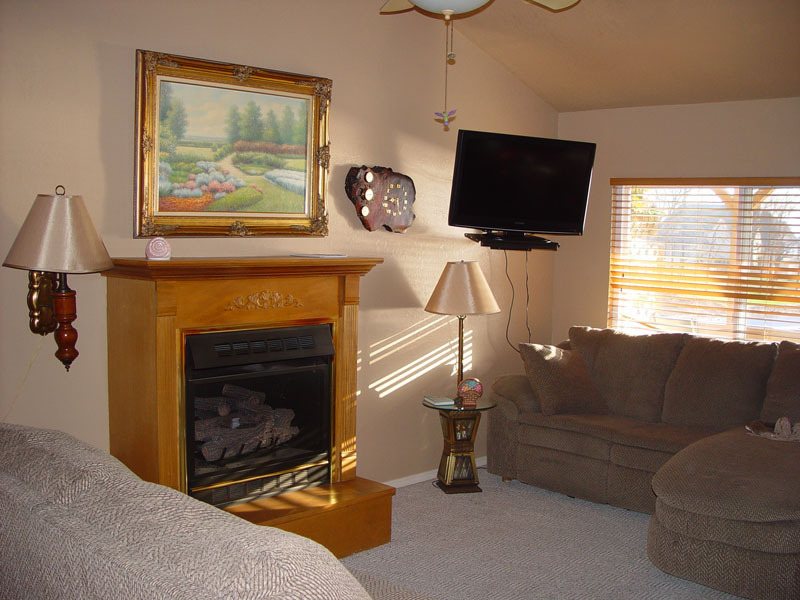 This 3 bed, 2 bath, 1600 sq. 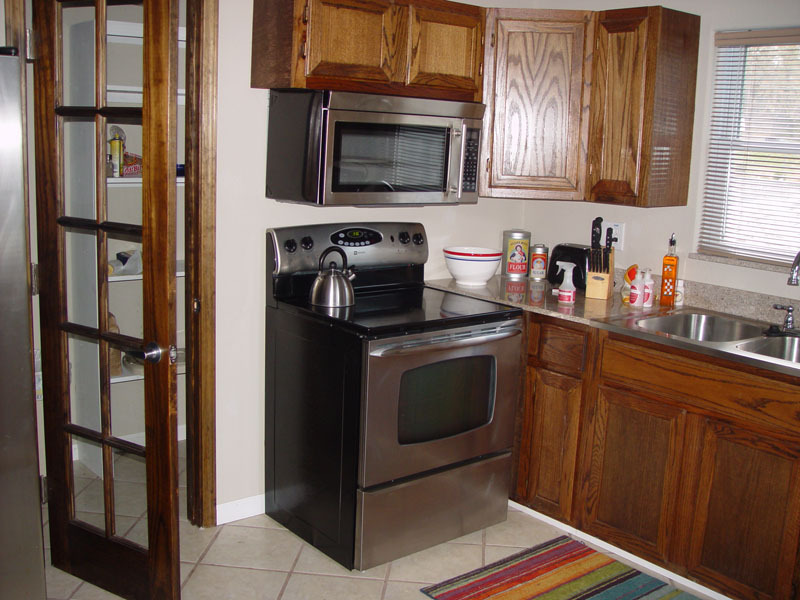 ft. house includes master with a whirlpool tub, big deck with BBQ, all new kitchen with new appliances, dishwaher, washer & dryer. 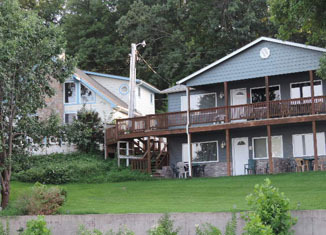 Rent this house by the night, week, month or year. 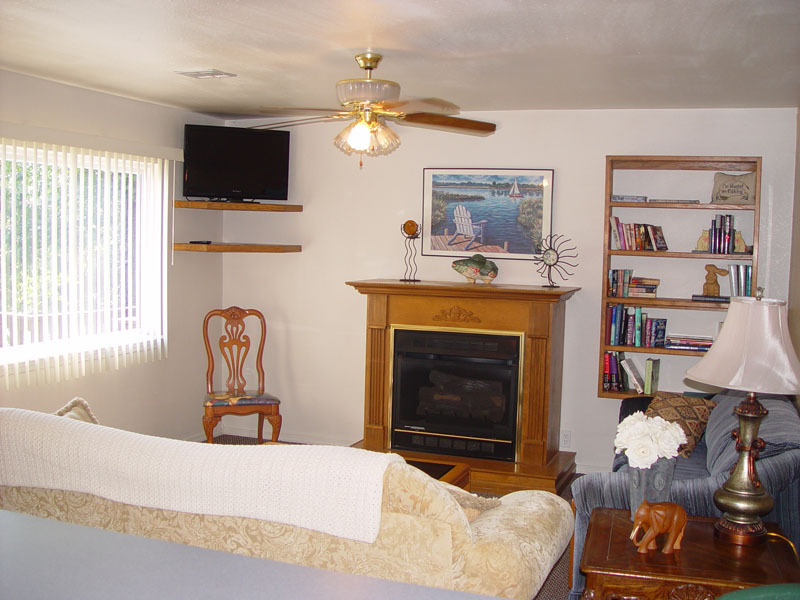 This 3+ bedroom home stands alone. 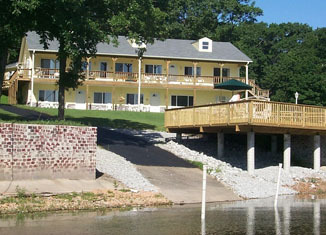 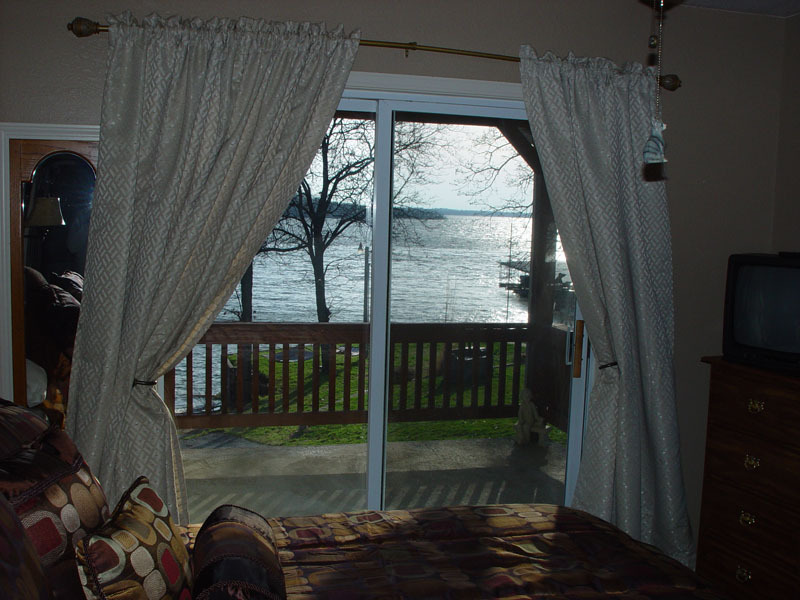 It boasts a beautiful balcony patio overlooking the lake. 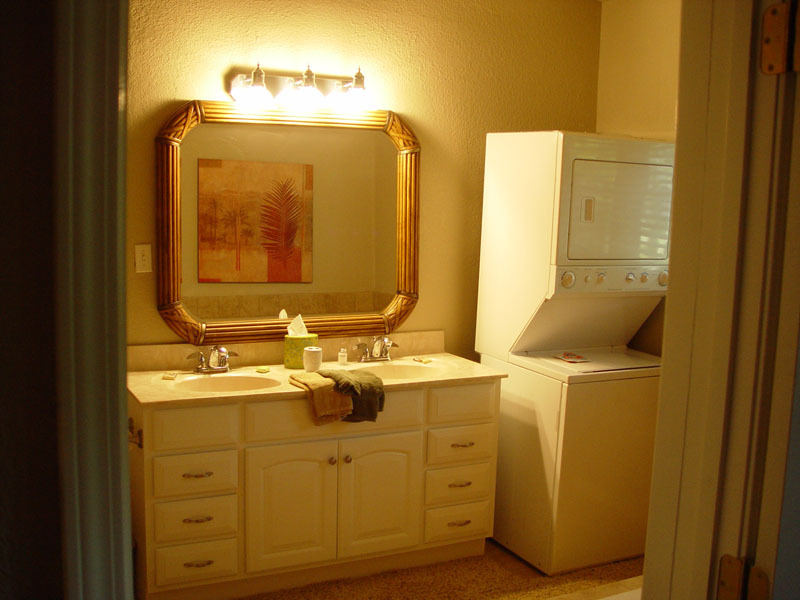 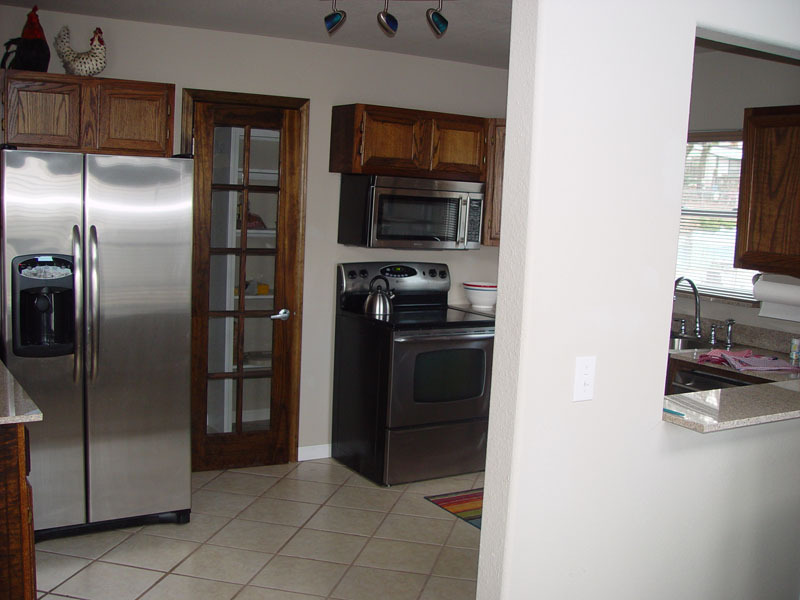 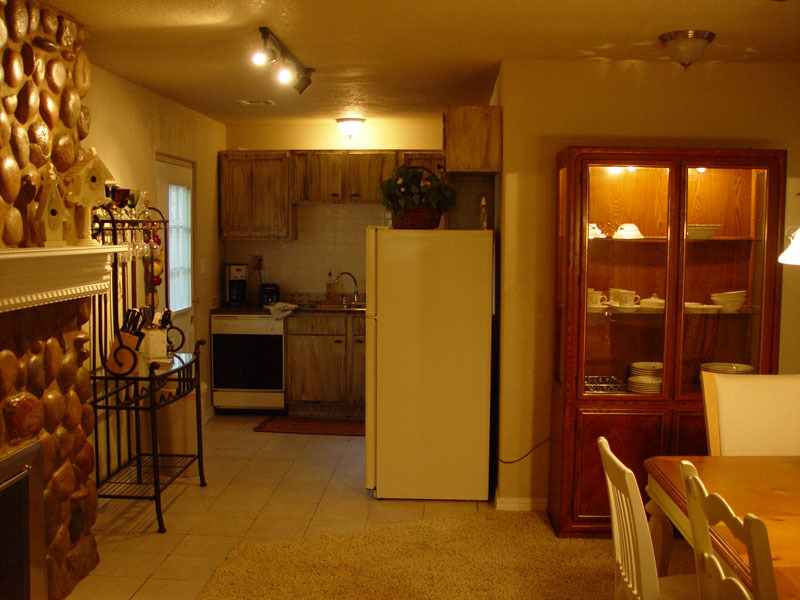 Large TV, granite kitchen countertops along with stainless steel appliances. 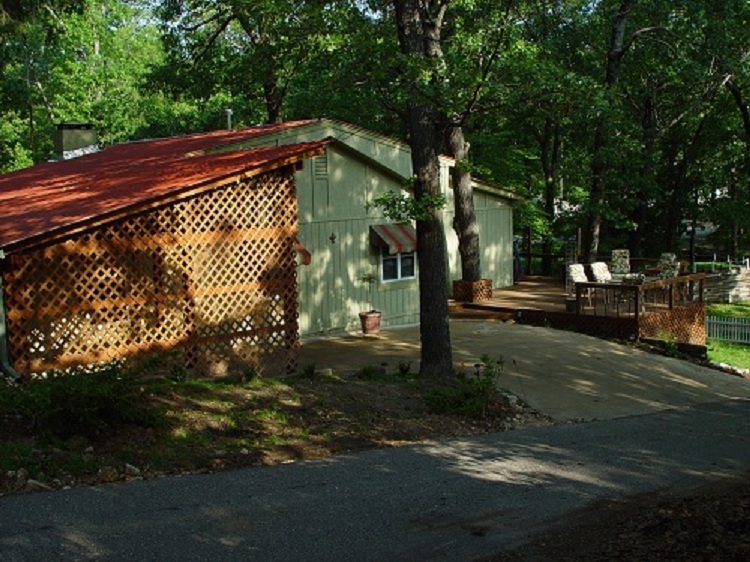 Private carport and storage room. 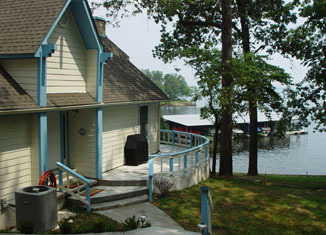 Waterfront, 3 bedroom, 2 bathroom, Fireplace, Front Porch Overlooking the Lake, with a Full Kitchen. 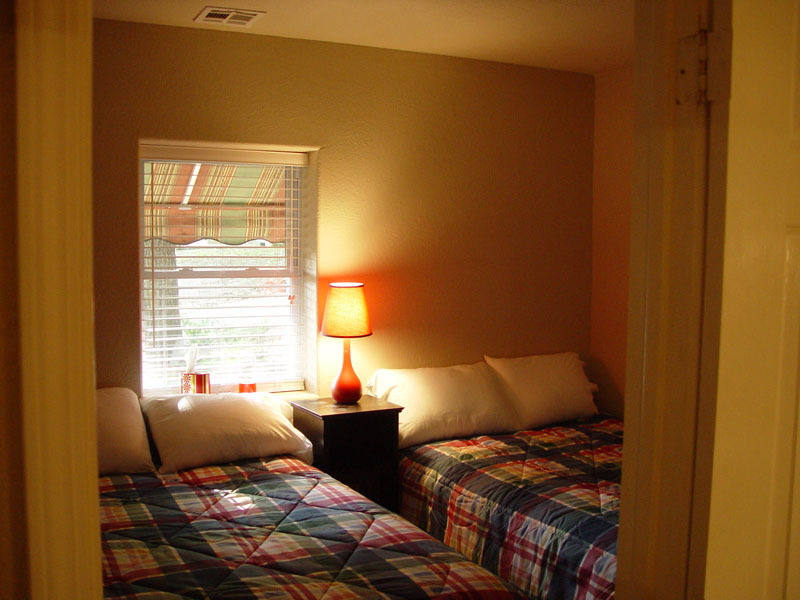 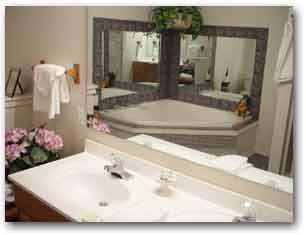 The Honeymoon Suite with a King Size Bed, Fireplace, Full Kitchen, Color Cable TV & Jacuzzi Tub. 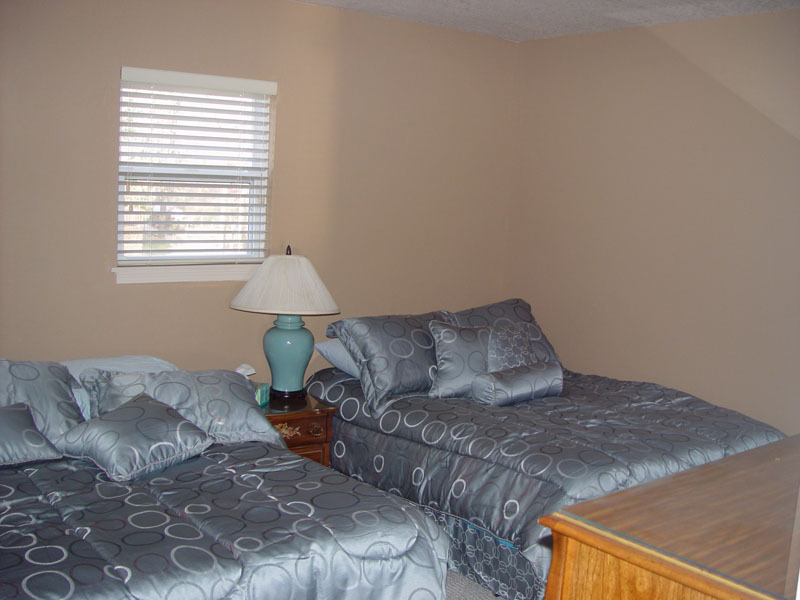 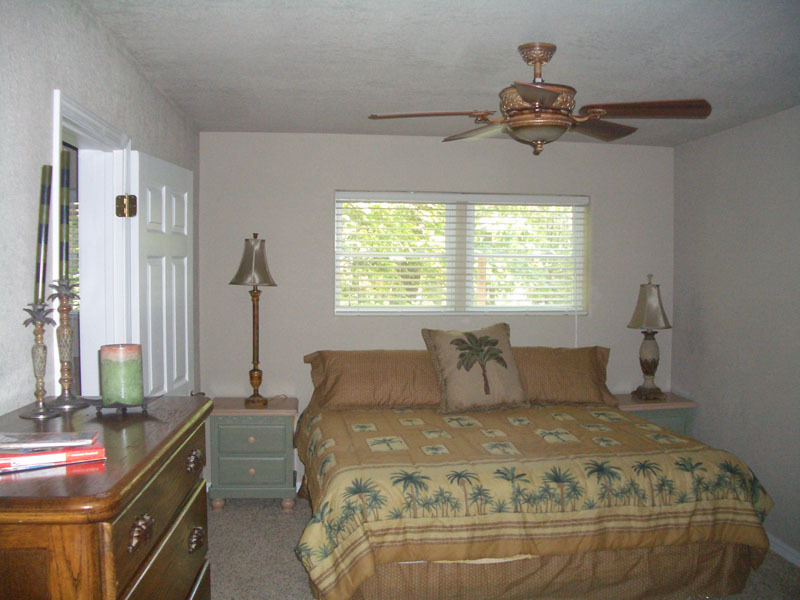 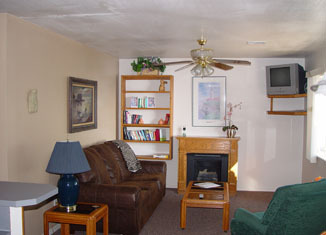 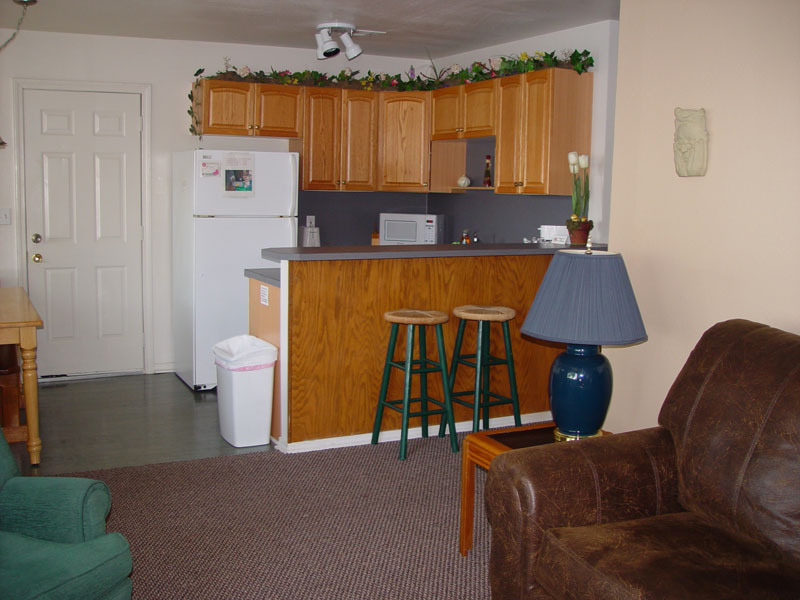 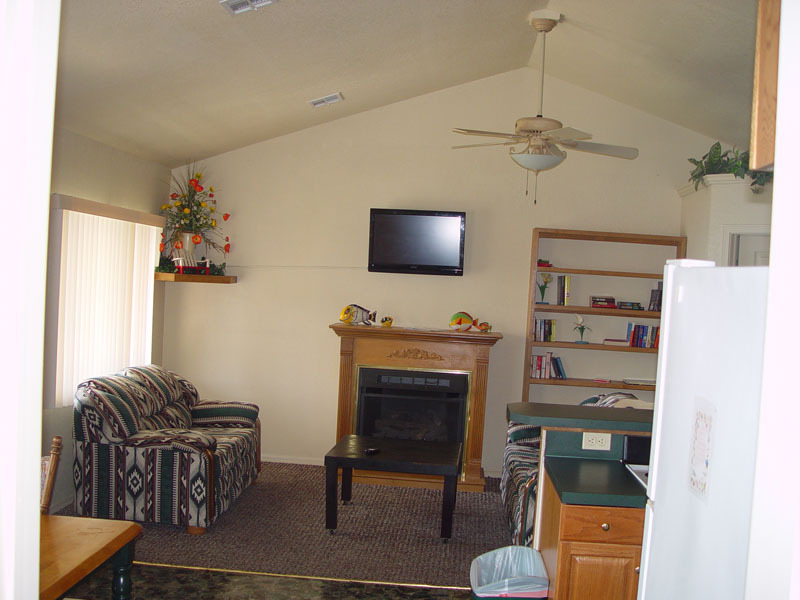 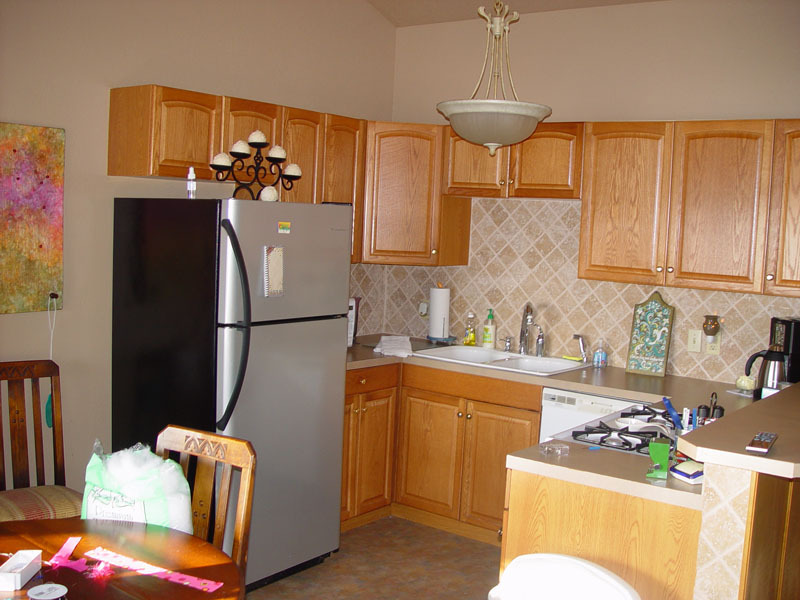 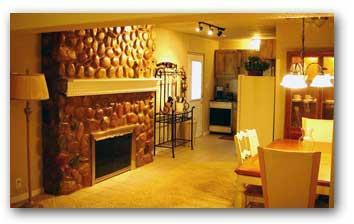 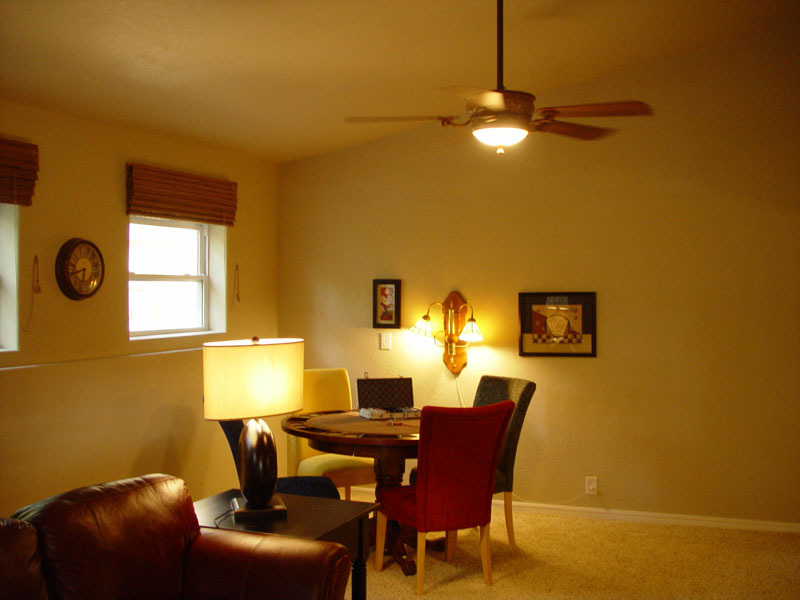 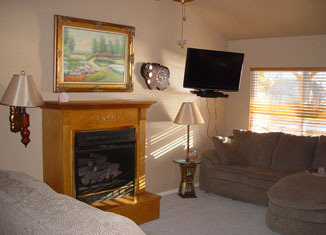 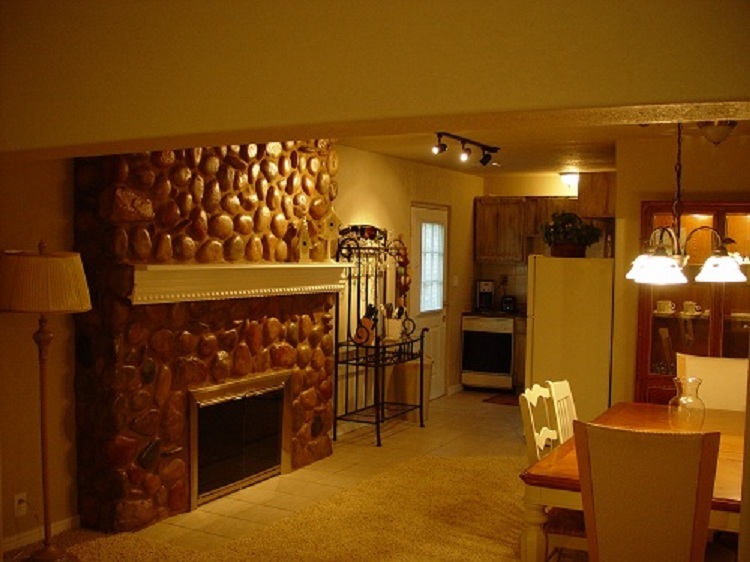 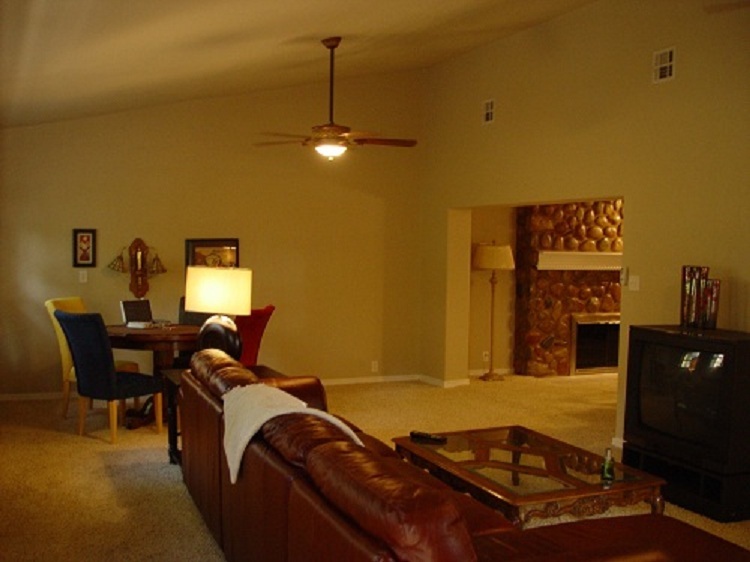 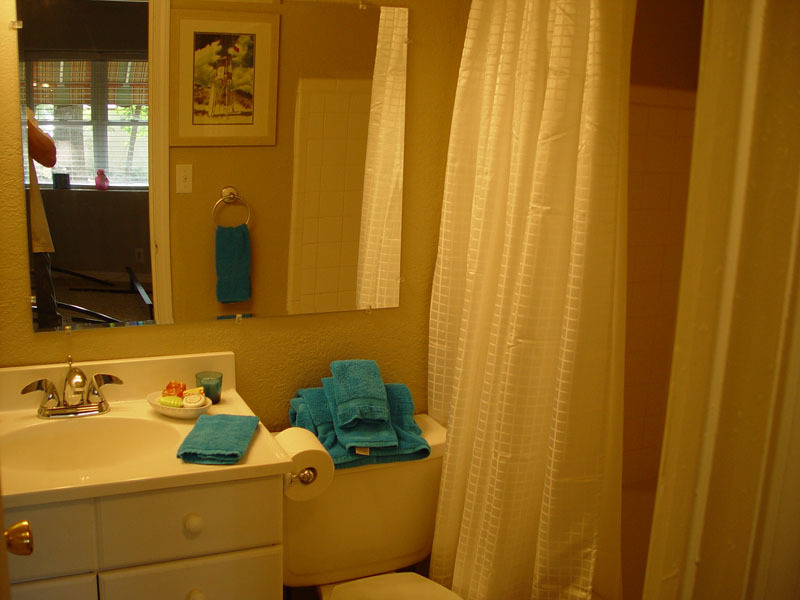 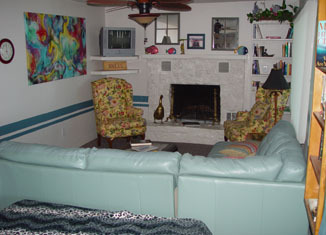 Beautiful 2 Bedroom 2 Bath Condos with a Full Kitchen, Fireplace, Sleeper Sofa & Color Cable TV.